We went to see #GrimmGrimm last week in #Turin! 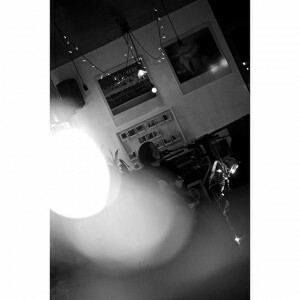 ← Previous Story “Black metal for dandy shoegazers”. Guess who they are and win a Kalporz heart!